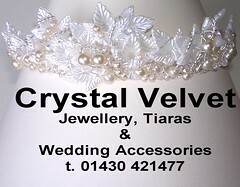 A woven necklace created with Czeck Crystals. My favourite piece. 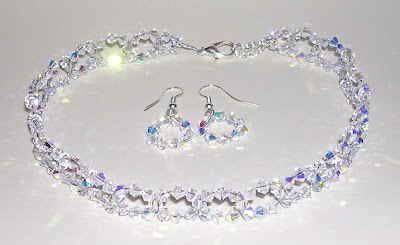 A Swarovski crystal choker and earring set. 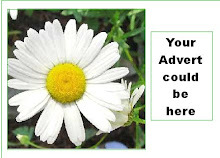 Yes they are AB. I love them!